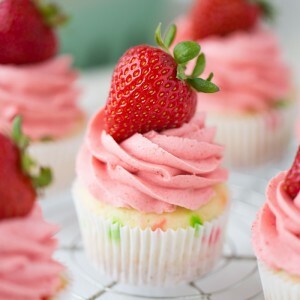 This is the best strawberry frosting you will ever have. There are no artificial flavors or dyes but you get this incredibly intense flavor and color! I have a secret ingredient that’s a little out of the box but it really changes the game when it comes to berry frostings. 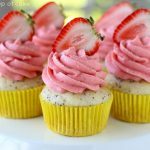 This frosting is so perfect for summer, I use a variation of it with tons of recipes like these gorgeous Strawberry Lemonade Cupcakes! Trader Joe’s has a section of freeze dried fruit. At first I thought this was so weird, but then I realized I could make it into frosting. It’s perfect because when you add fresh fruit you get too much moisture, but using freeze dried eliminates that problem. They have blueberries, raspberries, mango, pineapple and a bunch of others! There is this little white packet inside, make sure to take that out before you do anything else! You need to crush the berries, so I used my fabulous Blendtec. 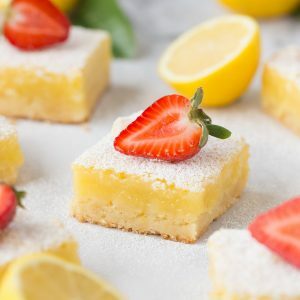 Then add in your unsalted butter (I only use unsalted butter in my kitchen), vanilla extract, lemon juice for a little zing, and powdered sugar! Whenever people try this frosting, they just about die. They are so in love with it that they can’t even believe it! 1. 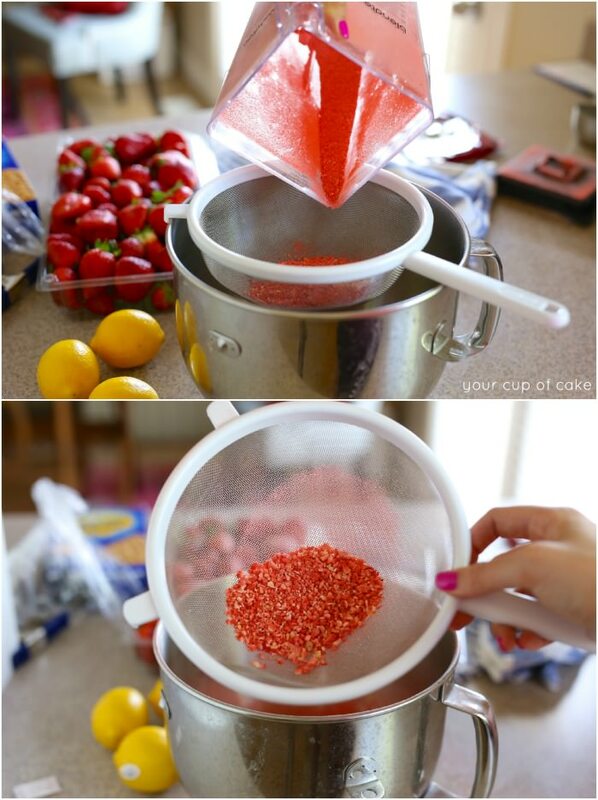 Dump your freeze dried strawberries into a food processor or a Blendtec. Be sure and take out the little white packet inside, this packet keeps out any moisture but you don't want to eat it. 2. Finely crush the berries in your food processor or blender. 3. 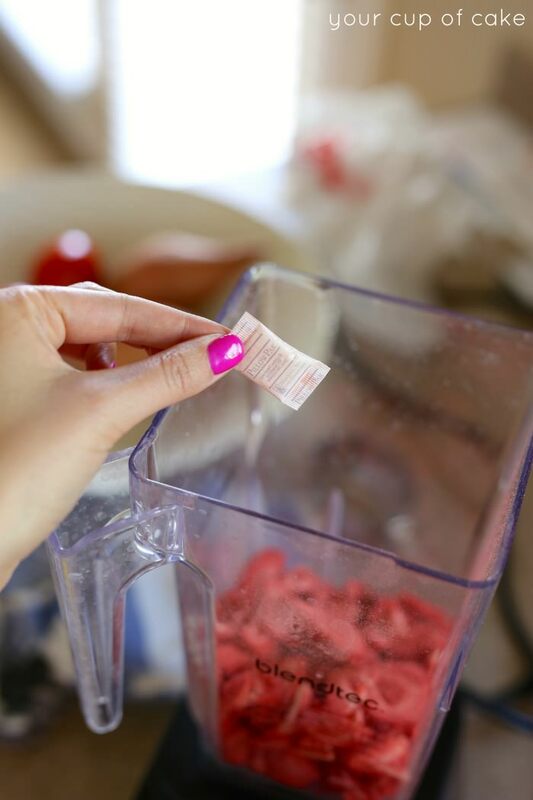 Pour into a sifter to remove any larger chunks, discard what doesn't go through the sifter. 4. 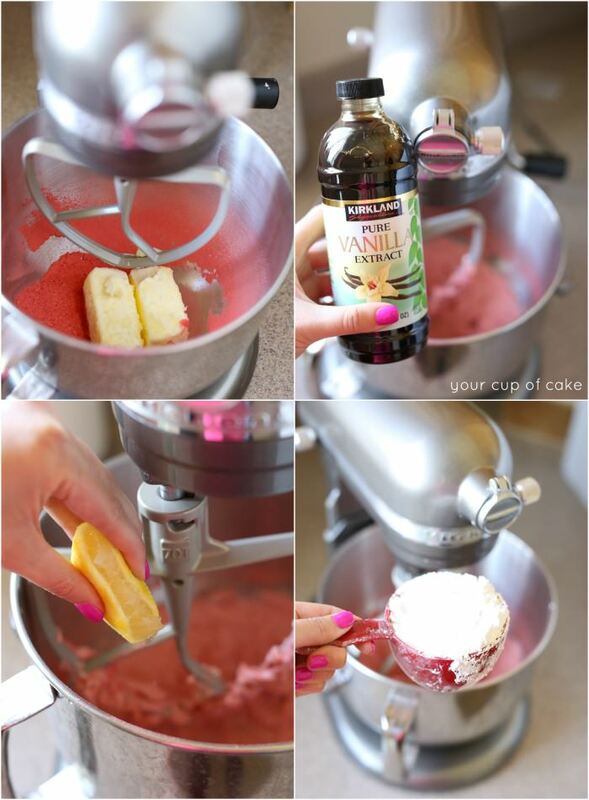 In a stand mixer, beat sifted strawberries and butter until smooth. 5. Add lemon juice and vanilla extract and beat again. 6. Slowly add in powdered sugar until you reach your desired consistency. 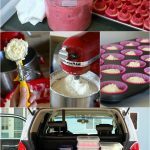 Cupcakes will beed a stiffer frosting while a cake can be a little more soft. To check, I always pull out my spatula and swipe my finger through the frosting. If the frosting keeps it's shape and doesn't sink, you're good to go! 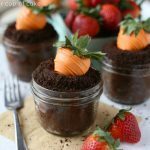 I’ve made this recipe many times using the freeze dried strawberries and raspberries! Very vibrant color and what a punch of flavor! Thanks Lizzie! Hi Lizzie! 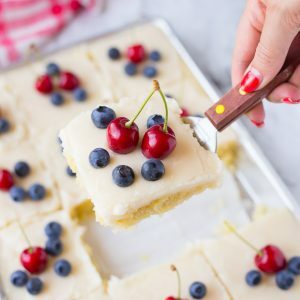 I tried this recipe before and got a really strange result… the best way I can explain it is that the frosting came out reeeally thick (I added some milk) and really grainy from the dried fruit powder. Do you have any ideas for what I can try differently next time? Love this idea!!! 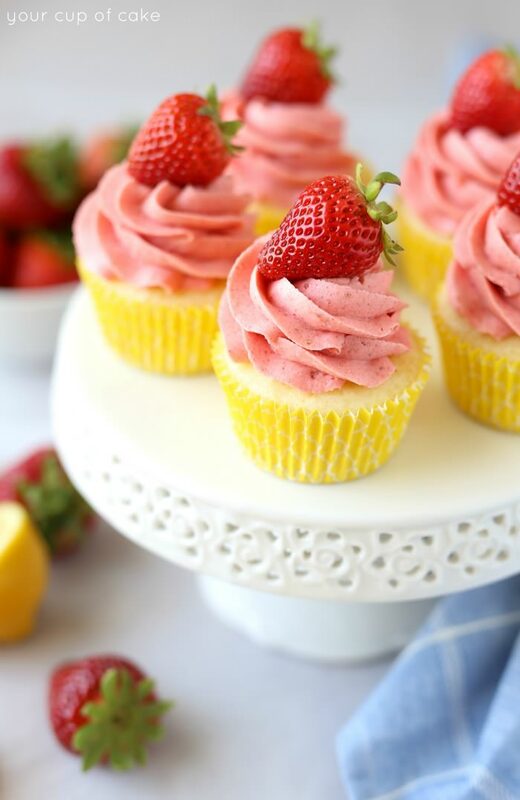 Lizzie, I made the Strawberry Lemonade Cupcakes for Mother’s Day. They were a hit! My daughter said it is now her favorite, especially the frosting. 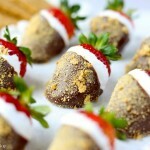 Who would have ever thought of using freeze-dried strawberries???!!! You, of course. 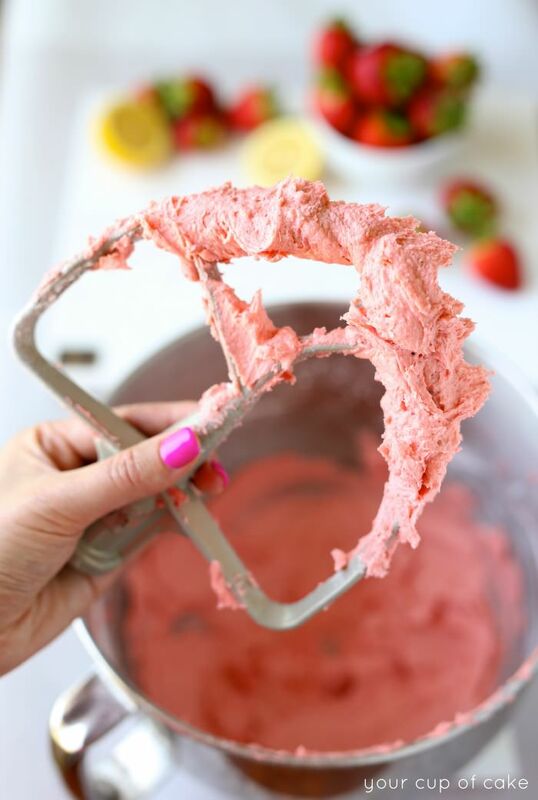 You’re right–I’ll never even try another strawberry frosting recipe. The cupcakes were delicious, too. Keep the good recipes coming. 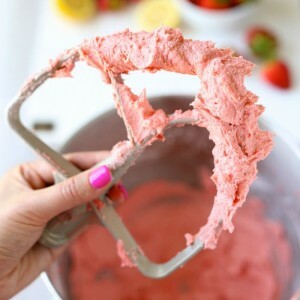 By far the best way to make strawberry frosting! 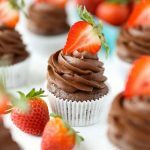 I made it for some chocolate cupcakes (love strawberry /chocolate combo) and will never make it any other way. 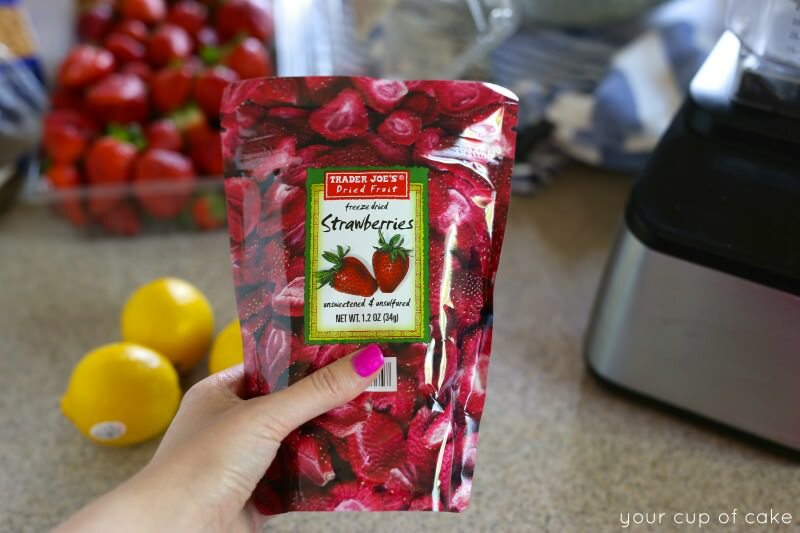 The freeze dried strawberries are the only way to get that wonderful, intense, strawberry flavor! LOVE! I just made your Banana Split cupcakes for Memorial Day, and the frosting was AMAZING!! I had about a few tablespoons leftover and stuck it into a single serve rice kripsie treat, and it flavored it so well and I devoured it!! What a wonderful idea! I can’t wait to try it! All I can say is OMG! This was the best strawberry frosting I have ever made. I added the powdered freeze dried strawberries to my Swiss Meringue Butter Cream and I just wanted to sit and eat it with a spoon. Lizzy thank you so much for sharing. I use this all the time for macarons, it is perfection! Oh my god, the cupcakes really look amazing. I just tried your recipe for a strawberry frosting and it worked out perfectly. My kids love the taste of that frosting. Thank you so much for sharing the recipe! If you use a Vitamix, you won’t have any pieces that didn’t get crushed to sift out. Great recipe! 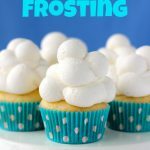 I just made this frosting and it is the best!! I made the cupcakes for a Relay for life meeting and they are going to love them. Thanks so much for this recipe!! How many cupcakes will this be able to frost? By far, the BEST Freeze Dried Strawberry Frosting. Tangy, Rich Flavor & deep Rose Color. I feel good giving this to my family. For easiest icing, frost your cake/cupcakes immediately. I refrigerated it overnight and it was rock hard the next day when I took it out to decorate. 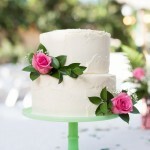 All organic ingredients made this Frosting so much better. Has anyone tried this with half the butter and a brick of cream cheese? Wondering if it’d still be good. Hi! I made this and it turned out soo delicious! I just wanted to know if you can freeze this and use it at another time? Hello! 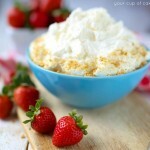 I’ve used this recipe many times and have loved it! I would like to know if I can make this a few days in advance and keep at room temp? Or fridge? Basically, how is it stored!? Keep it in the fridge! But just like butter, take it out the night before you want to use it so it has time to soften! 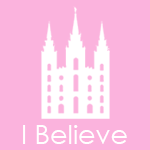 Made this tonight!!!! OH MY DEAR LORD. There are no words to express how DELICIOUS this icing truly is. 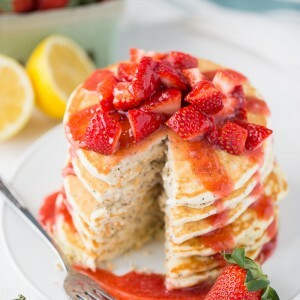 I like strawberry cake, but I’ve never been super crazy about it UNTIL NOW. So hard to save the icing for my cake when all I wanted to do was just eat spoonfuls of it. 10 star rating!!! I would double up on the recipe though, just looking at it I’m worried that I may have JUST enough.